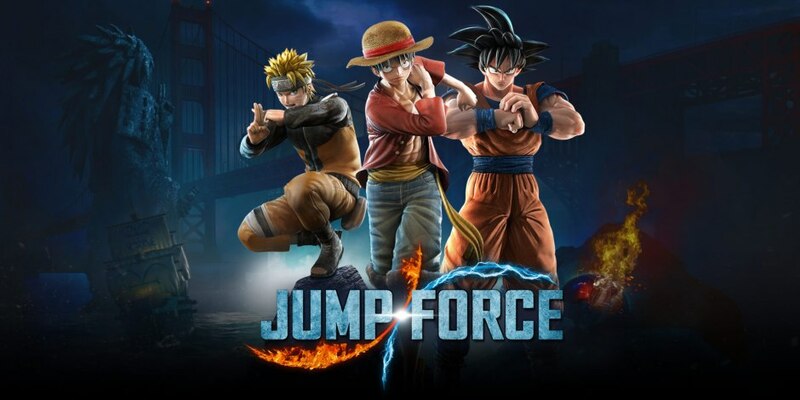 With the latest fighter title from Bandai Namco set to launch later this week, you can get excited for the ultimate anime mash up, Jump Force, with their launch trailer! This may not end up being their only launch trailer for this game, but there is no game out there like this one, so it deserves all the hype! Pretty much every character got a moment inside of this short trailer and you can really see how hectic things are going to get. For those of you who pre-ordered the game, you are already able to enter the action with the 3-day early access it granted you. Go find out first hand just how crazy these fights can get! For those of us that haven’t pre-ordered the game yet, you can expect the official launch to come this Friday, February 15th, on PC, PlayStation 4, and Xbox One. If you haven’t put a plan together on what team you are going to form, time is running out! Latest Trailers For JUMP FORCE Builds The Hype!